No matter how long you’ve been married or dating, a couple will go through many different types of situations, discussions, and emotions. It can be incredibly difficult to traverse the waters of marriage, because you don’t get a map, but sometimes you ARE given tools that can be used to navigate the waters successfully. 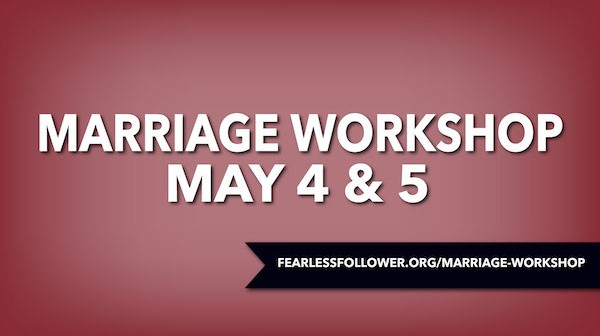 This marriage workshop is designed to give couples the tools they need to help their marriage grow and flourish by looking at four topics that every couple will deal with. Throughout the workshop, we’ll be looking at different parts of scripture that help bring clarity and wisdom to potentially difficult circumstances. We will look at how to have a grace-based marriage, resolve conflict well, manage sexual and financial expectations, and communicate in a way that brings respect and dignity to your spouse. 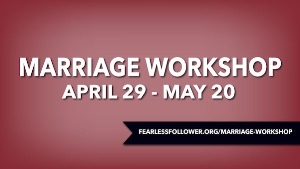 The workshop will balance presentation from our teaching couples with discussion around other couples at your table. 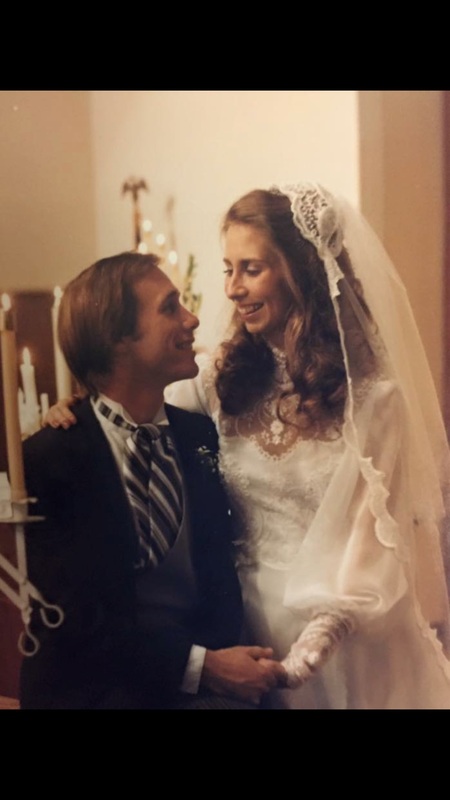 Join us as we strive to, little by little, to push our marriages toward the beautiful dream God had when he came up with a man and a woman becoming one flesh in the beginning. Contact Sally Zwiep if you have questions! Contact Missi Potter if you have questions! Contact Jaysen Perkins if you have questions!